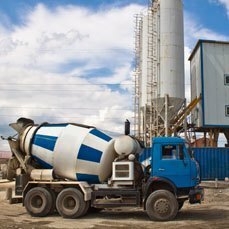 Ready Mix - Infoview Systems, Inc.
Our Ready-Mix Software is a point of sale system that handles both concrete and counter sales. Customer orders are processed and delivery receipts/tickets are produced. The Ready-Mix Software manages multiple shipments against a customer order. Enter the order once and ship from it as many times as desired. You always know the status of each order. The software works with your automated batching system eliminating redundant data entry and potential errors.